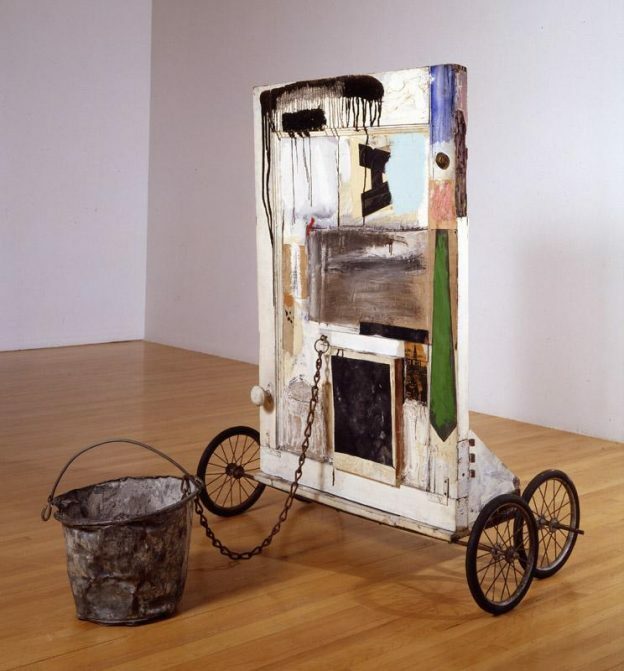 Robert Rauschenberg (1925-2008) is an artist who has been a motivational figure for me since I studied Fine Arts. What he did was ground breaking. It was inspirational. Now, having been lucky enough to have seen his retrospective at the Tate Modern, I see that his work was far more extensive and far reaching than I remember. What is striking is the curiosity, imagination and variety of his endless experiments — his sense of humour — his outlook on life and art. This entry was posted in Articles on May 2, 2017 by Esther Boehm. Many members are holding exhibitions this coming month and here is a selection. For this West Norfolk region pages 61 to 65 in the official guide book including art trails at Castle Acre and Great Massingham. Follow links below or see hand book for opening times. 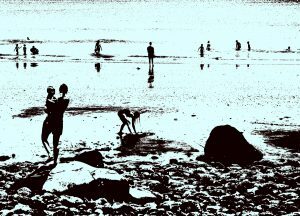 This entry was posted in Exhibitions on May 2, 2017 by Esther Boehm. May News from Greyfriars Art Space…….. 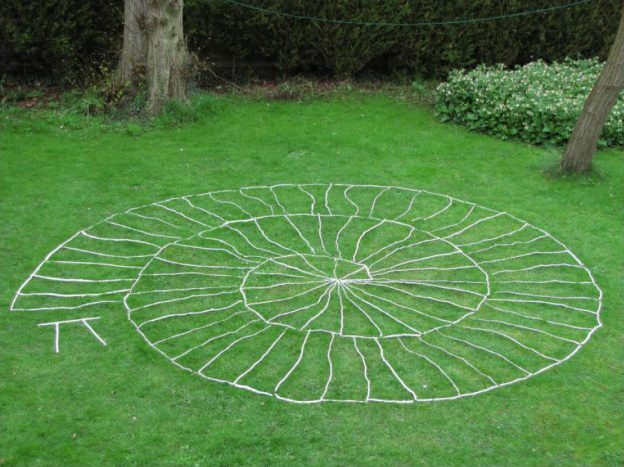 Many mathematical constructs have an artistic appeal. This exhibition explores the way that these constructs can have a beauty of their own, captured in photographic images. On other occasions mathematics is used to alter the way we view an image. Mathematics is part of the natural environment and this exhibition uses parts of the natural environment to create mathematical symbols. 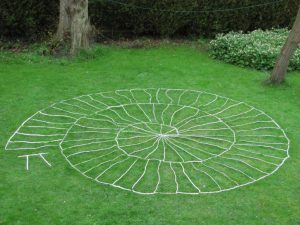 You will be able to see a “Natural Pi”, a “Garden Pi” and a “Sand Pi” as well as illustrations of mathematical spirals. 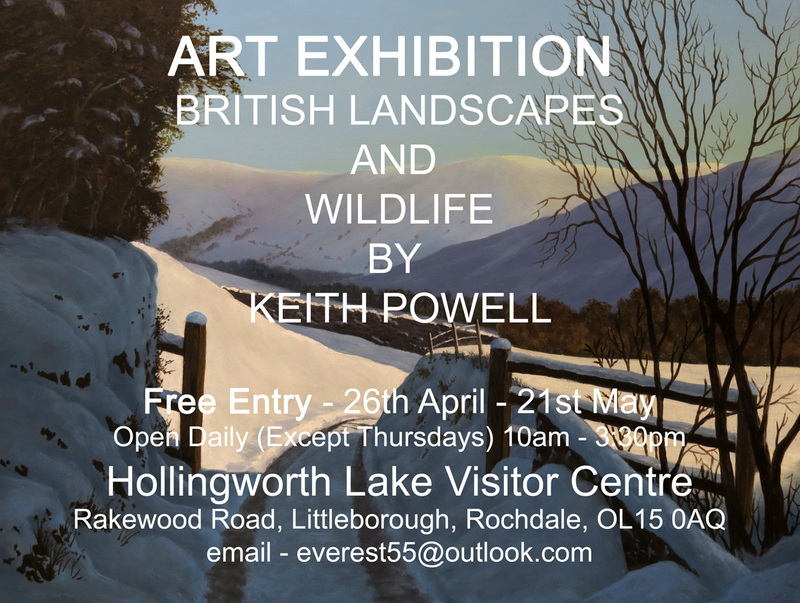 If you are going up to Lancashire over the next month my exhibition is on at the Hollingworth Lake Visitors Centre from the 26th April – 21st May 10 a.m. – 3.30 p.m. daily except Thursday (closed all day). Free entry. 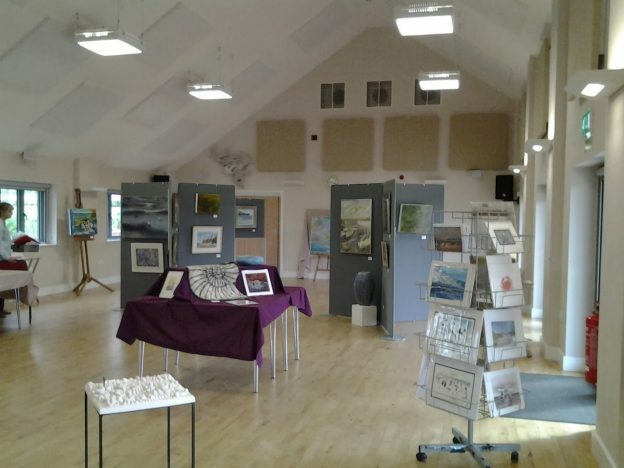 I can report on a very successful Coast III exhibition at Thornham Village Hall over the Easter weekend. Around 800 visitors 42 artists entering with over 73 pieces of artwork displayed. The People’s Choice was won by Maxine Byron for Grey Skies, John Lawson’s The Coal Barn and Jill Ilett with The Dunes Towards Hunstanton runners up.